22/1/2019 – MVL Technology Pte. 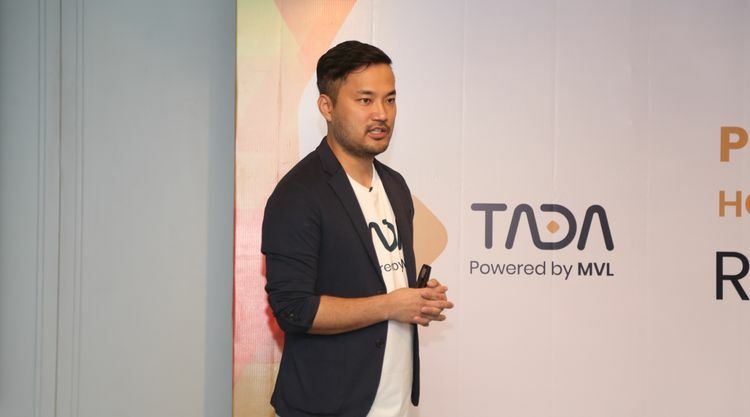 Ltd (MVL) owned blockchain based ride-hailing app company TADA, meaning “let’s ride” in Korean, has entered the Vietnamese market in less than a week after its Jan 16 service launch in Phnom Penh, Cambodia. 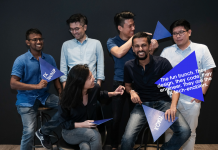 During its earlier launch in Cambodia, the Singapore-based startup has stated that they’re looking at Vietnam and Malaysia as its next Southeast Asian regional expansion. The company aims to combine the Cambodian tuk-tuk drivers into its service by February 2019. The ride-hailing app operates on the MVL blockchain based ecosystem. The blockchain powered ecosystem connects and provides users with every vehicle-related services including vehicle management, driving, repair and transportation service. Operating on a blockchain system provides the company with an added layer of security in terms of information storage. Taking full use of the blockchain ecosystem, TADA has created a reward system for its drivers where they can earn MVL digital tokens by getting consistent positive feedbacks from its riders. The tokens can be traded on any electronic trading platform that accepts it. Running on a zero commission model, the company’s earning comes from the transaction fees charged on debit and credit cards. TADA currently boasts a total of 27,000 drivers and 200,000 users in Singapore alone. While in Vietnam, the company claims that 2,000 taxi driver has registered with them so far. TADA targets to reach 6.6 million app downloads in 2019 on top of an expansion to 15 cities and provinces followed by a greater service coverage across the countries. 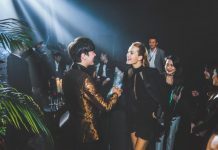 MVL targets to launch a wallet app in the first half of 2019, as well as a rent-a-car and chauffeur service platform and data-sharing partnerships with other companies by year-end, the company said in its website. 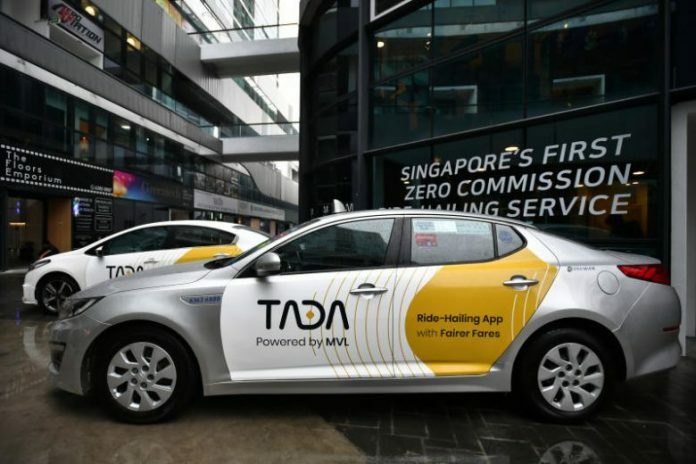 TADA drivers are free to operate on other ride-hailing services simultaneously. The ride-hailing service was launched with a philosophy in mind, that is giving both its riders and drivers more freedom in choices. 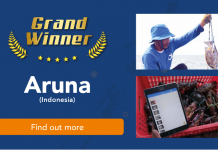 The company aims to create its own niche market, as opposed to dominating the whole region. “We’re not looking to capture the whole market. We can’t do that – there’s a giant that’s already there. What we want to do is bring choice,” Woo said.